Iceland is famous for being extremely expensive, but it cannot stop us from trying its specialties. In this Iceland food guide, I’m going to introduce you delicious Icelandic food that you should try when visiting Iceland. I first knew about the name “Skyr” while I was on my way to Iceland. It was a long 3.5 hours fly from Copenhagen to Keflavík, so I started reading the magazine that WOW air provided. Skyr first caught my eyes with its appealing flavors with different choices from plain, strawberry, blueberry, mango, etc., as well as its amazing benefit. Not only contains high protein, Skyr is FAT-FREE! Skyr tastes quite similar to yogurt, but it has a thicker form. I prefer the one with mix flavor of blueberry and raspberry! It’s super tasty and healthy. How to eat Skyr like a local? Skyr is often served with milk, but trying it alone is also tasty. 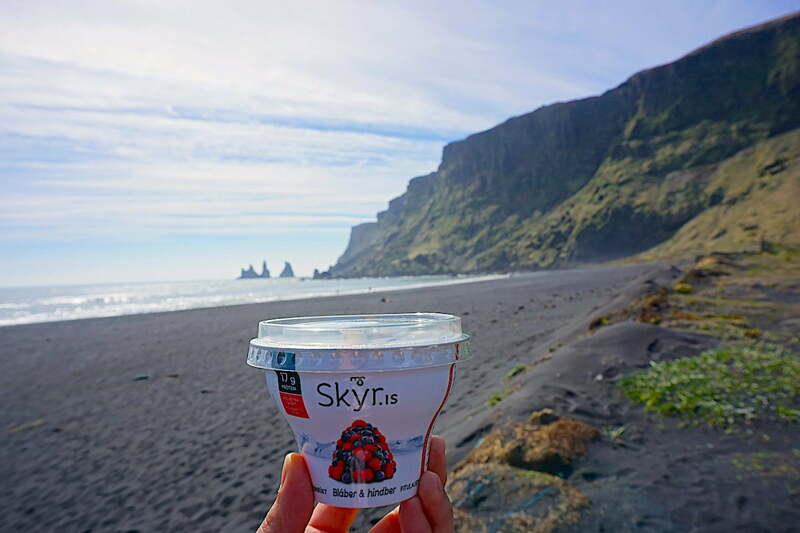 While Skyr is popular in Nordic countries, it is exclusively Icelandic. If you want to find the best Skyr, you should always look for the MS Skyr or KEA Skyr brands (brands like Arla are not from Iceland and are thus not real Skyr). When I was walking around the flea market, one seller offered me to try shark meat. It was quite salty, and the taste stayed long inside my throat. Although I don’t support or encourage eating shark, trying it was one way to understand more about Icelandic food and culture. 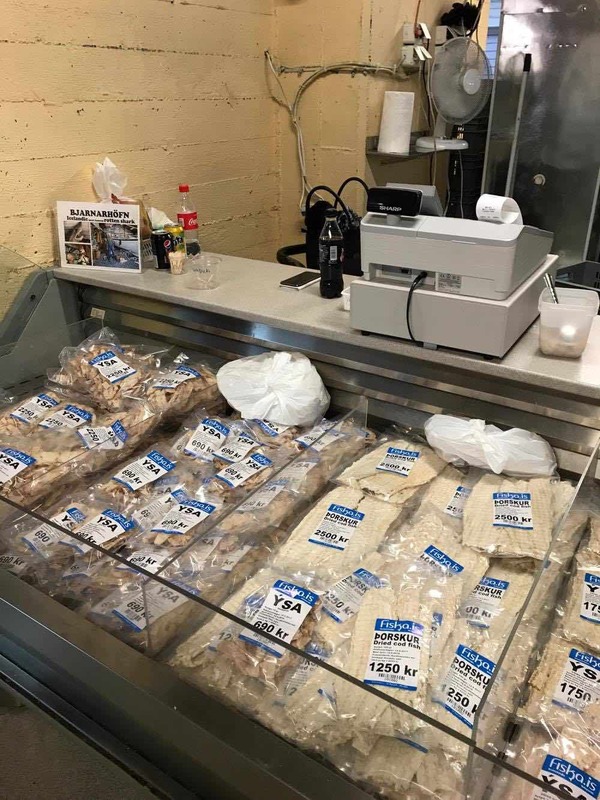 During my road trip to Iceland, I noticed that dried fish is sold everywhere. You can either find it at the supermarket, or souvenir shop, or fish markets. I tried it once at the flea market, and still remember the taste until now. I could feel the freshness of the sea a bit salty, and I totally enjoyed the tastiness from different types of fish. Not only rich omega-3, dried fish products have a lot of vitamins and protein. 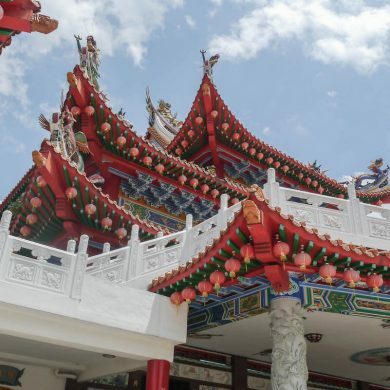 You can surely buy it as a perfect souvenir thanks to its healthiness, lightweight and long-shelf-life. Having a hot bowl of soup when it’s cold outside is the best, isn’t it? 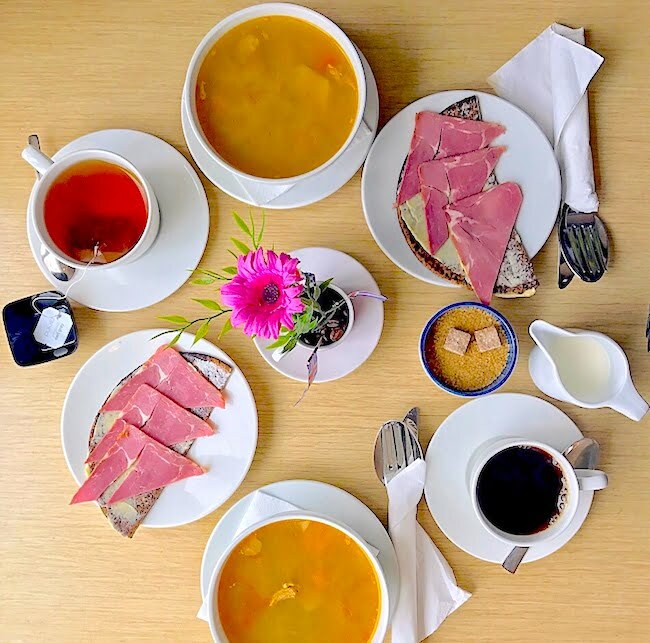 Meat soup is one of the traditional dishes of Iceland, and every restaurant offers this meal. With the tasty flavor of the broth made of the root veggies – potatoes, carrots, rutabagas, and lamb, Kjötsúpa comforted and warmed me up. Don’t forget to try smoked lamb when you visit Iceland. Although smoked lamb is a traditional Icelandic dish which is usually severed on Christmas day, you can still find it in many restaurants. Yet another Icelandic food to try on this list is flatbread, which is made of the mixture of rye flour and whole wheat flour. It is usually served with some butter and a slice of smoked lamb or smoked salmon. I tried the one with smoked lamb, and that combination was totally delicious! 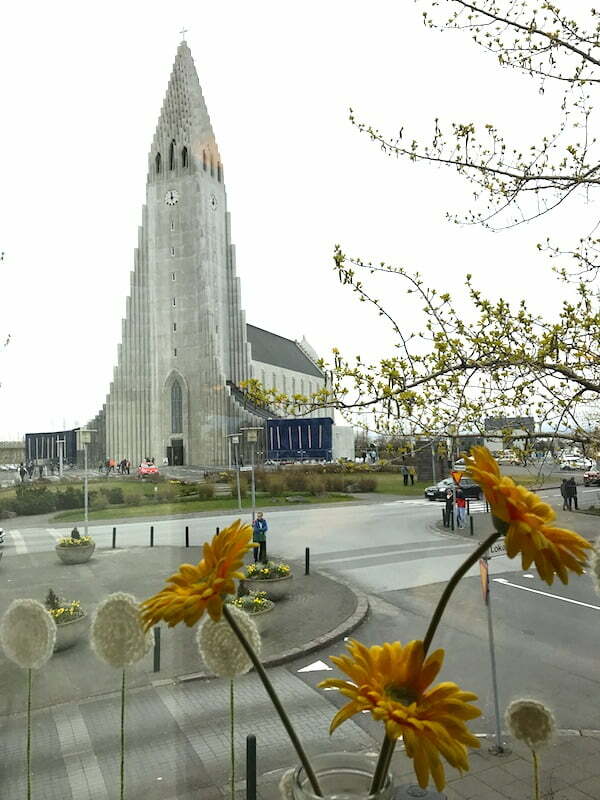 I had this meal at Loki café, which is a nice restaurant served Icelandic traditional food with a beautiful view. The decoration was very unique and the service was good too! I totally recommend this place. There is a very famous hot dog chain in the heart of Iceland, Reykjavik named Bæjarins Beztu Pylsur, which means “The best in town”. It has operated since 1937, and famous for its lamb sausages. Many famous people have visited this stand, including Bill Clinton (2004). This place is selected as the best hot dog stand in Europe. Side note: According to my Icelandic friend, it’s probably just something they say to sell it to tourists. It’s really just hot dogs with a mash of leftover meat that is mostly pork, then some beef and lamb. 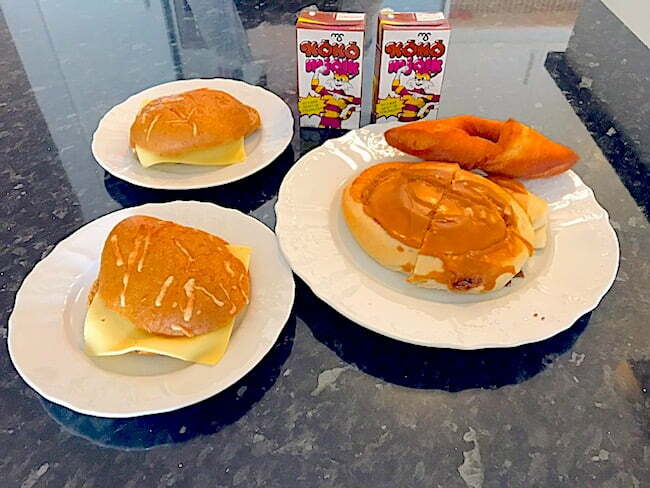 Do you know how people have breakfast in Iceland? 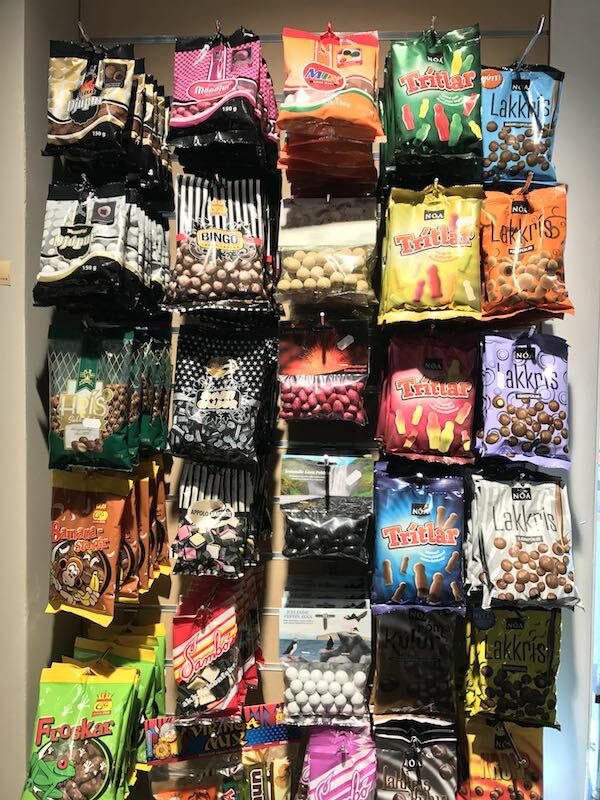 Licorice candy is so popular in Nordic countries, and Iceland is not an exception. There are various candy stores in Reykjavik, Iceland with different flavors. I think the taste is quite weird, but many people love it, so try it! There are so many flavors to choose from. Sheep’s head is one of the traditional Icelandic food that rarely eat today. If you’re looking to try something special (and challenging), sheep’s head should be on your list. I didn’t try it though… I cannot eat without imagining the sheep is staring at me! I visited Iceland back in 2014, and Skyr was my absolute favorite!! I also brought some licorice candy home for some relatives, too. It’s nice to hear that! Did you enjoy licorice candy? Ooh I would love to try these foods! Iceland looks like a spectacular place to explore. Iceland is a lovely country to explore! 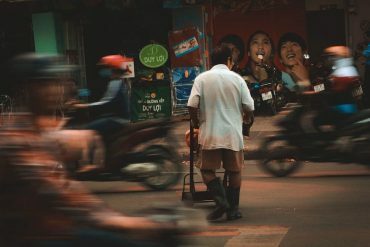 Interesting to see that basically, many foods are common across countries, with minor variations in ingredients according to local availability. Of course, they are named so differently. Like the meat soup, for instance…you find that all over the world. By the way, why does that sign say ‘rotten shark meat’? This is quite an informative post. Thanks for adding photos too! Next time I’m visiting Iceland, I’m not leaving it without having all this. Ha-ha! We have been wanting to go to Iceland so I will keep this blog in mind with all the food choices! I don’t eat red meat or chicken so fish will be my go to. Plus I love Liquorice!!! 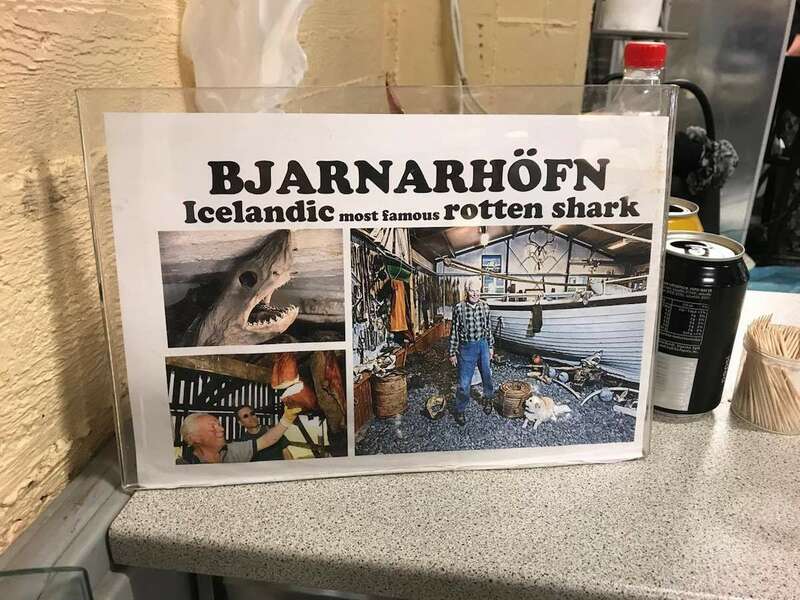 You can try lots of fresh fish in Iceland surely, and don’t forget to try some shark meat as well! I just recently watched a show on Travel Channel about Iceland. They did mention about Skyr, like the Icelandic version of yoghurt. If I get to travel to Iceland someday, I will give it a try. It looks like a must-try since you’ve listed it here too! Yes it was listed as the first thing to try in Iceland as well! You will love it as I did! As much as I loved visiting Iceland, I wasn’t so in love with the food! It’s so funny because I went to that same cafe, Cafe Loki, right opposite the church! I did enjoy the lamb soup, but like you said, only because it was so cold there! Thanks for bringing back good memories! Wow! I can’t bring myself to choose a favorite from the pictures. I’d love to try all these Iceland foods on the list. I’d detox later on. For the love of food. You should try all if you have a chance to visit Iceland! Thank you for stopping by! I always try new food in every country that I visit as well. I read your post with keen interest. I have only heard about shark meat and Icelandic hotdog. I live in a tropical country and so anything which is totally different from my country interests me! I am confident that skyr would please me. Dried fish sounds intriguing, I have always ate fried fish, would love to taste dried fish someday! I’m glad that you find the article interesting. I think you will love Skyr and Fried fish if you try it in Iceland. The yogurt sounds delicious! Is it similar to Siggis here in the states? I’m sorry that I haven’t been to the States yet, so I don’t know what is Siggis..
Iceland is very high on my bucketlist, but after reading this I’m a bit concerned about what I can try of Icelandic food. I’m gluten and dairy intolerant and vegetarian, so finding food to eat might be quite difficult for me. It seems like there is a lot of sea food options, so if I ever travel with non-veggie friends, I’m sure they’ll have lots to try! I must say that people eat lots of meat in the North overall, and Iceland was a part of the Kingdom of Denmark, so the habit of eating is pretty similar. However, I’m sure that you can find veggie foods there as well! 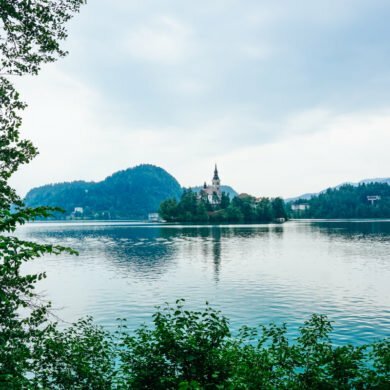 There were a few familiar things in your post but lots that I’d never heard of before. I didn’t really think of shark as something to eat, but it seems interesting. I want to try the lamb soup and skyr one day. I’m not sure about the dried fish though. Lamb soup is yummy ;)! 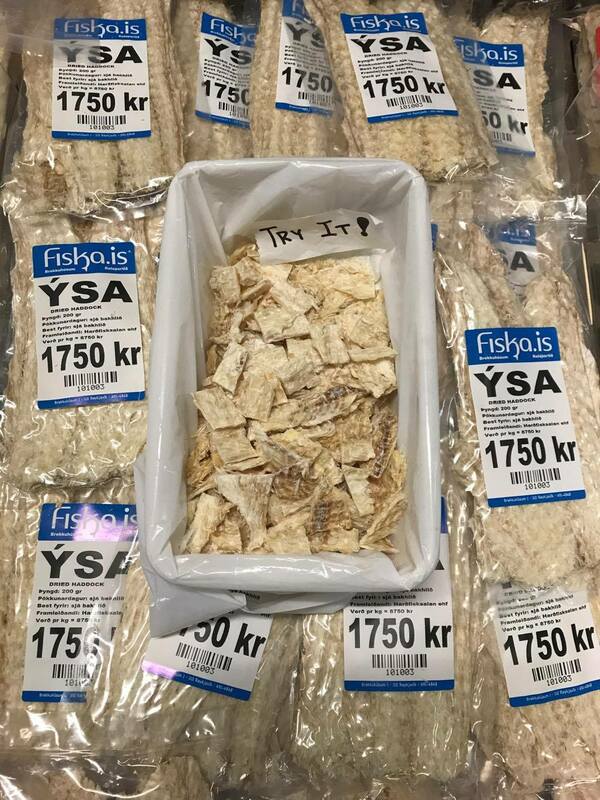 The dried fish may be not everyone’s cup of tea, but you should try it out! Wow…that is a great list of must try food from Iceland. Never heard of most of them. Hope to try everything when I visit Iceland. 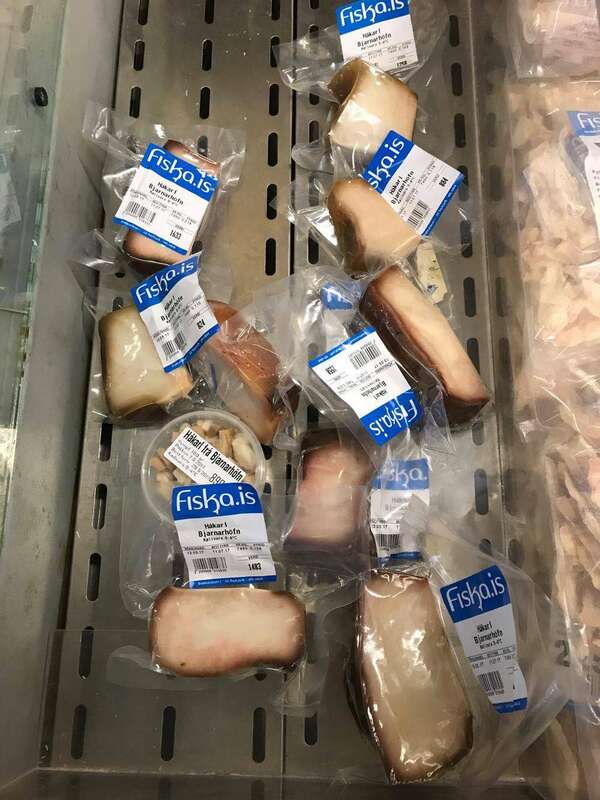 We spent a couple of weeks in Iceland a few years back and also loved exploring all the food, so many people had tried to tell me it was just puffin meat and rotten shark but of course there are many delicious treats to enjoy. I didn’t fall for the liquorice though! I did not like the liquorice candy as well. 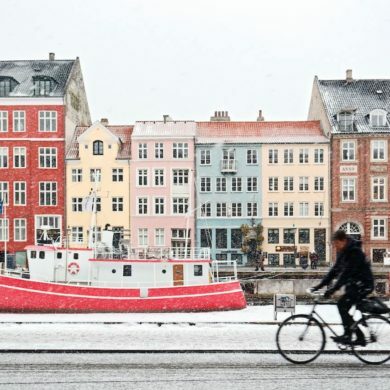 I think most Scandinavian enjoy it only. Thank you. I’m glad that you find it useful ^^! Hope you can go there one day. Great list. Unfortunately, since I am a vegetarian, I can probably have only three items from the list. I would love to try Skyr. Iceland is not vegan-friendly I must say, but it’s good that you can still try out something on the list! Iceland is an awesome place and the food is interesting. 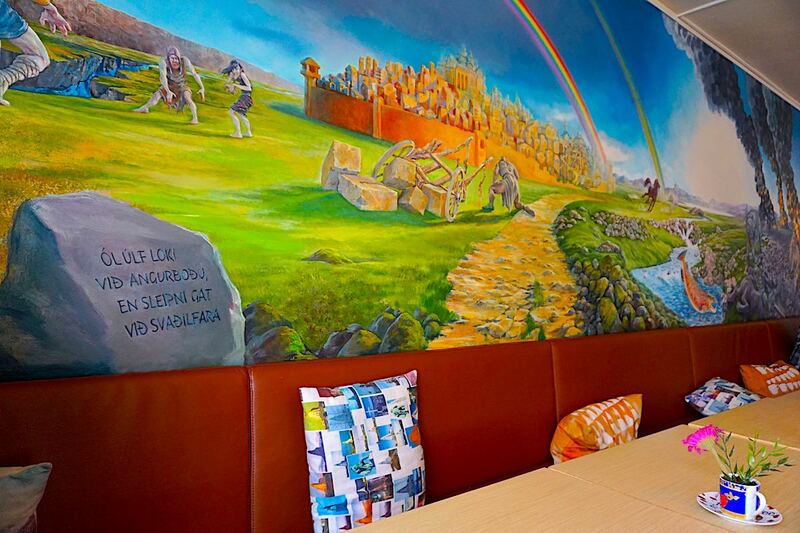 When I was there we went to this great icelandic place that served mikie whale and puffin. A bit controversial but both staples to a diet there. Wow, I didn’t expect they would eat puffin…. They are cute creatures… The dishes there are sometimes controversial. You’ve provided a great list. I would try atleast a few when I travel to Iceland. Might even try fish/meat ones, I don’t really them. 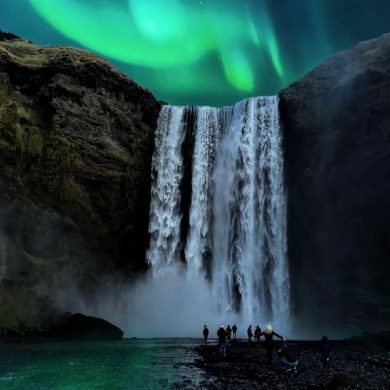 Hope that you will have a great time in Iceland with these tips! Haha, I hesitated at first with the shark meat too but tried it anyway. It was a memorable thing that I did there. I’m heading to Iceland in November and this post just made me more excited! I’m actually really excited to try shark. That’s something I’ve never had. I only heard of the bread and the Icelandic hot dog, so thanks for adding more to my must-eats list! I just got back from Iceland last week and I tried everything here except meat soup and liquorice! Cafe Loki was sooo good, I definitely want to try their rye bread ice cream next time I’m there! And the rotten shark is definitely an interesting dish that I’ll never want to eat again lol. It was fun trying it though! 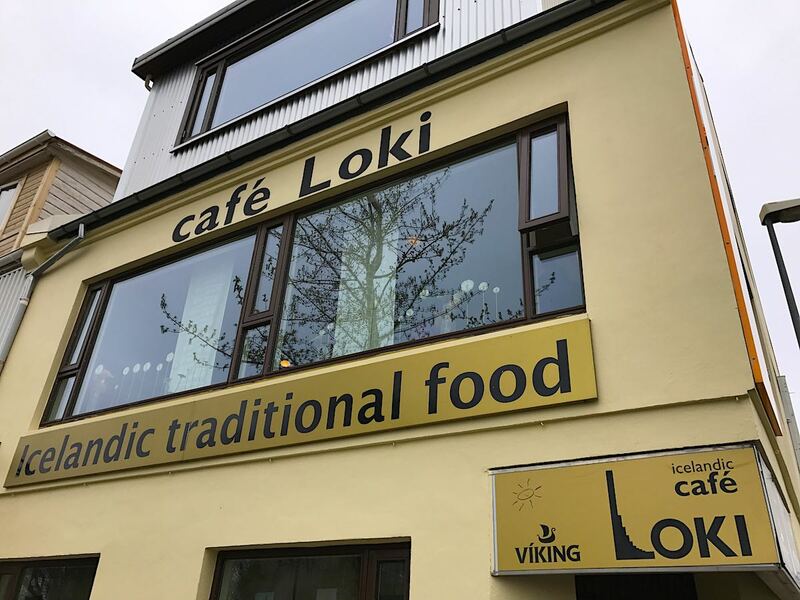 Great to know that you visited Cafe Loki too! It’s a must there, haha! Rotten shark has a kinda unique taste for sure! Iceland is very high on my list. i was little worried about the food here but this post make ma happy that it gives you many option for food. just one query is the meal halaal? I think there must be Halal food in Iceland as well. I have not checked out that option yet, but you can find Halal food many places around the world. 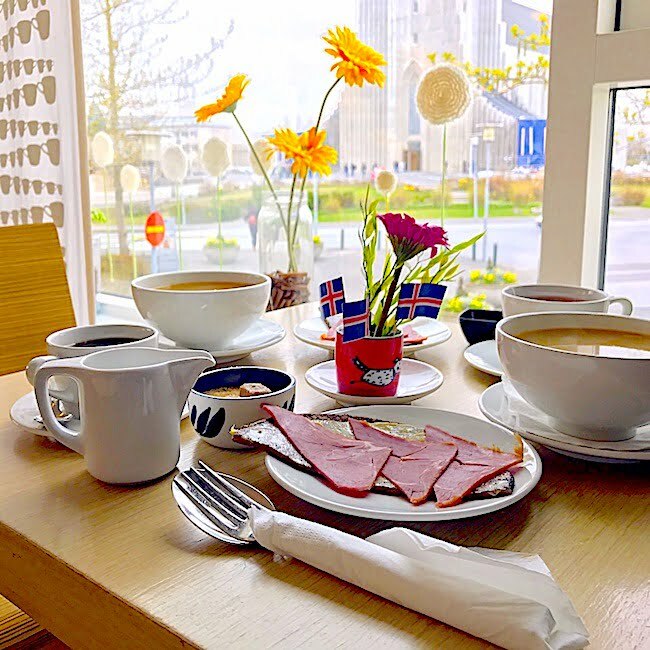 It’s so true that people usually remember about the beauty of Iceland, but the food is also important to consider as well :) Meat soup is totally yummy! The food is very tempting. Specially the shark meat. I have never tried that. Would love to try that once at least. 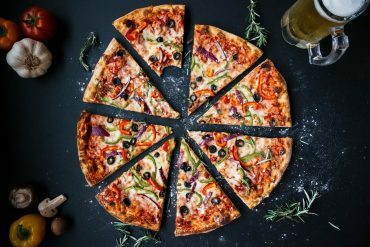 Great post for the food lovers. If you have a chance, don’t hesitate to try all. 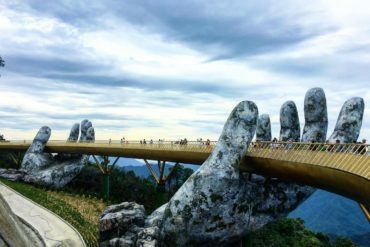 It will bring you best memories about the trip! WOW, Icelandic food is interesting except that shark meat. :( Anyway, love this article. I have a friend that will go here, I will tell her to bring me Liquorice candy. hehe. Thank you so much for sharing. Thank you so much for stopping by! I’m so happy that you love the article :) Please try the Liquorice candy and tell me whether you like it or not. Skyr sounds yummm. As someone who eats flavoured yogurt everyday, I might want totally want to try it! The breakfast of bread & cocoa definitely looks delicious! That said, being a veggie, the rest of it all may not work out for me!